Making tamales tends to be one of those all day projects, so I like to get ready in stages. The first stage is fixing a pork roast for dinner and using the leftovers to make my tamale filling. 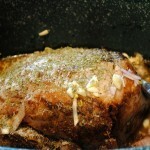 I prepared a large pork tenderloin roast in a slow cooker with onion, garlic, salt, chicken broth, and some freshly toasted and ground cumin seed. Once you get used to using whole spices that you toast and grind yourself, you’ll never be satisfied with stale pre-ground spices again. The tools are as simple as a heavy pan for toasting and a mortar and pestle. 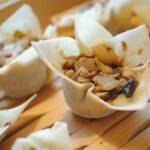 Fair warning… the measurements I’ve given are VERY rough estimates based on the amount of leftover pork I had. Also, tamales are not low fat and they taste best if made with lard. Yes, I said lard. Lard, lard, lard. I would love to go into my whole rant about the use of fats in our diet, but then there wouldn’t be time for this blog post. If you’re interested in my position on the subject, I highly recommend reading Michael Pollan’s book, In Defense of Food: An Eater’s Manifesto. Before beginning to prepare my meat filling and masa dough, I got my corn husk wrappers in a sink full of warm water. 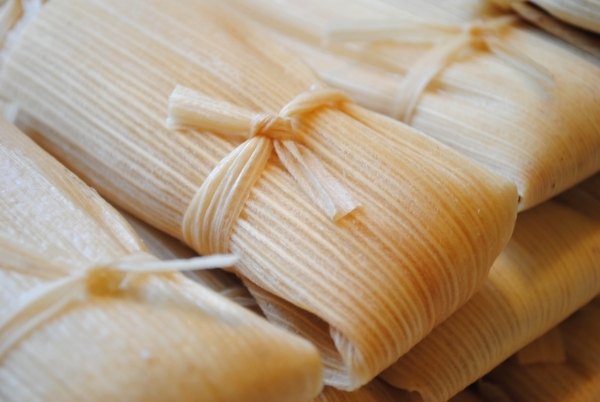 By the time I was ready to start assembling my tamales, the husks were nice and pliable. 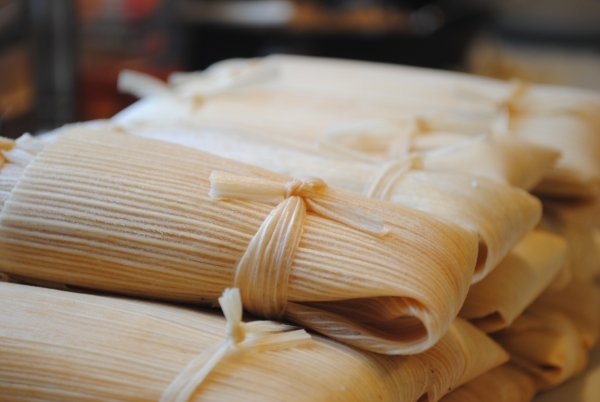 Oh, and one last thing … I am relatively new to making tamales, and am by no means an expert. After making this particular batch I’ve already got plans to make some changes the next time I make them. For beginners, I’ve decided to experiment with adding some seasonings to my masa dough. Also, my family has decided that we would like less of the masa dough, and more meat filling. Heat oil/fat in a large heavy frying pan (I love my cast iron). Add onion and cook until softened. Add garlic and cumin and cook for a minute or two. Add shredded pork and some broth to the pan. Cook until heated through. 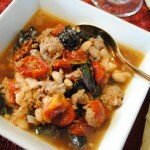 You will want to use enough broth for a moist mixture, but not so much that it will be wet and runny. Salt to taste. 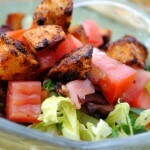 Be sure to taste your filling and adjust the spices as you see fit. 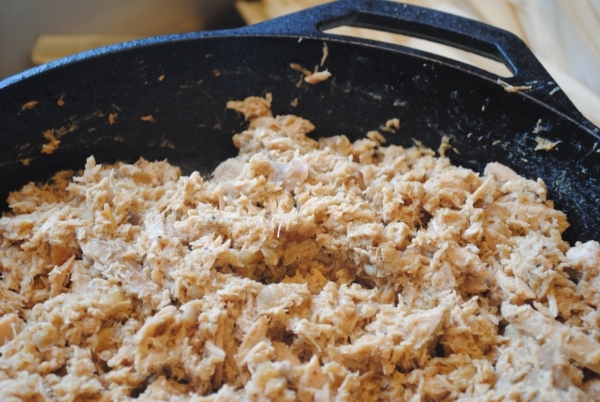 If your meat filling isn’t full of flavor, you run the risk of bland tasting tamales. Combine masa, baking powder and salt in a bowl. Work broth or water with your fingers to make a soft moist dough. 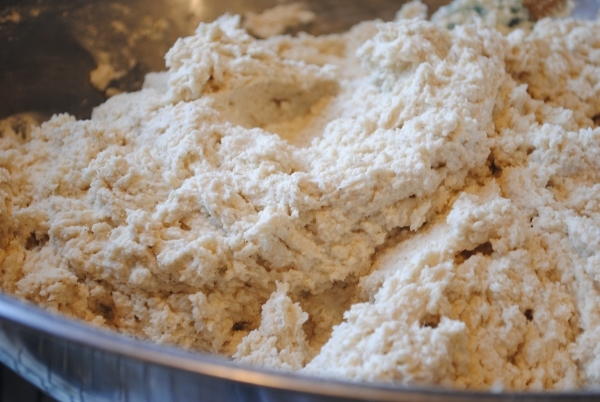 In a small bowl, beat lard or shortening until fluffy, add masa and beat until dough has a spongy texture. I just throw every thing into the bowl of my mixer at once, and beat the heck out of the whole mess until it develops a fluffy/spongy texture. In the future I’m going to precream the fat. 4. 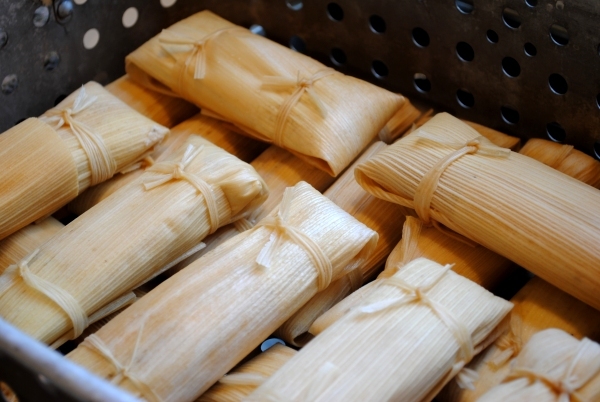 Use strips of corn husk to tie the tamales. This is an optional step, but I do it because I like to, and I find it easier to handle the tamales. 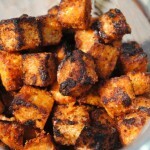 The last thing to do is steam these puppies! I stacked them in several layers in a big steamer basket I’ve got. It’s really a big pot and basket from a turkey fryer which we’ve never used for frying turkey. We originally got it because it was perfect for fixing our Christmas lobster, and is practical for a host of other tasks. It’s indispensable when I do my summer canning. 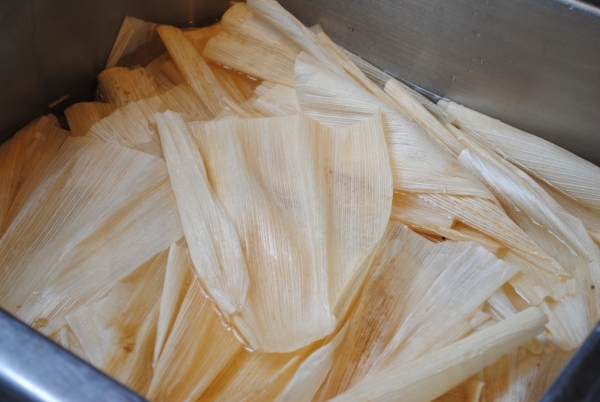 Bring the water in the steamer to a rolling boil and place the tamales above the water. Steam until tamales are done. Mine took about 45 minutes. 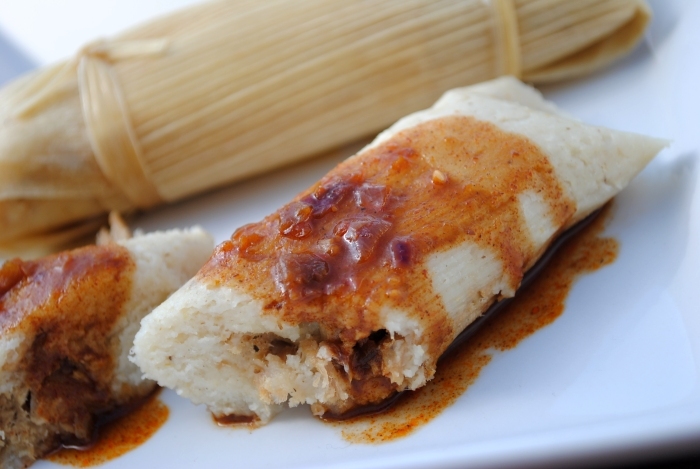 One last thought: Tamales are wonderful, but what do you think would be more wonderful? How about chocolate tamales?